The 22-year-old brand name may disappear after Verizon acquisition. Today the internet learned that Yahoo plans to change its name to Altaba. And it laughed—loudly. 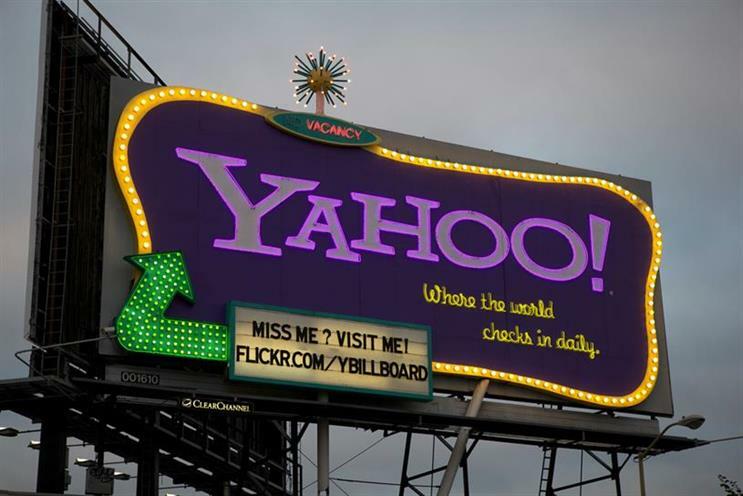 In a security filing on Monday, Yahoo said that once its $4.8 billion purchase by Verizon Communications is complete, the company will change its name to Altaba and CEO Marissa Meyer and other directors will be stepping down. People online and several publications quickly misconstrued the information to mean that the entire Yahoo company will drop its name. And they weren’t impressed. However, Verizon is only buying the media giant’s core businesses, including its email service, sports verticals and some apps. The holding company’s remaining assets, including Yahoo’s multibillion-dollar stake in Chinese company Alibaba, will be branded as Altaba, which, according to The Wall Street Journal, is a combination of the words "alternative" and "Alibaba." Amidst the confusion, people took to Twitter to jab at the new name, as if the original didn’t sound ridiculous enough. Here are the top 13 tweets that made us yahoo! Tronc: We've done it. We've achieved the ultimate mockable name for a company. Let's see someone try to top that. Yahoo! is changing its name to Altaba. Perfect. I can alt-tab away from the site. @stillgray Altaba la vista, baby. "OK. Let me just switch apps..."
"Did you just hit alt+tab?" Yahoo is changing its name to Altaba, which will hopefully throw hackers off the scent for a while. After I left TribuneCo, it became Tronc. After I left HuffPo/Yahoo/Verizon/Sheinhardt Wig=>renamed Altaba. One day will Variety be Zazelbot? @ChrisBlundell as in Yahoo led me to malware and now I have to ALTABA out of this window to get to task manager?